When do we need to replenish Electrolytes in our body? You’ll notice that these electrolytes can easily be provided by eating a balanced diet but humans will push their bodies, and during strenuous exercise you sweat, and when you sweat you’re losing electrolytes. There are also times that diet won’t suffice; many pregnant women find they need extra means of getting electrolytes, or when you’re ill. Conclusion: Consume a food or beverage with electrolytes whenever you sweat or otherwise need more electrolytes in your body. 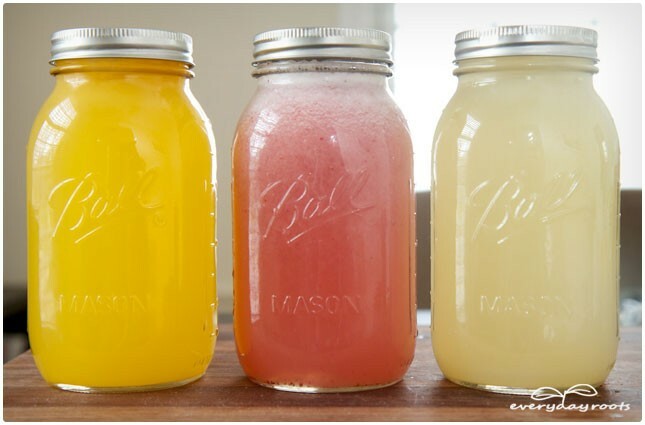 Here’s my favorite Healthy Energy Drink to make at home that’s rich in electrolytes.